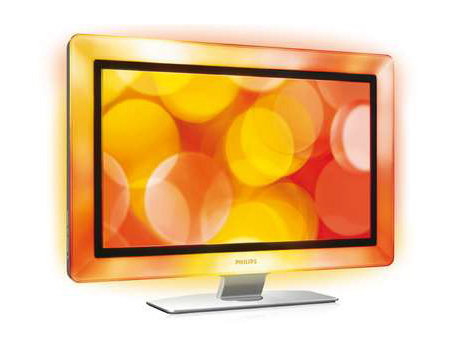 The sensorial halo of Ambilight Spectra adds a magical dimension to your viewing experience. The Active Frame extends the light and atmosphere of the image far outside the screen in a soft kaleidoscope of colours. You feel fully immersed in the images, viewing becomes a more intensive experience than you could ever imagine. 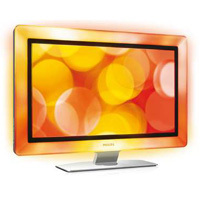 The compact LED technology enables a total of 126 power LEDs to be placed around the screen. This creates a multitude of segments that fuse into one soft surround of light in the Active Frame, directly enveloping the screen and flowing seamlessly into a soft halo on the wall. The Full HD screen has the widescreen resolution of 1920 x 1080p. 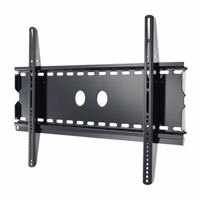 This is the highest resolution of HD sources for the best possible picture quality. It is fully future-proof as it supports 1080p signals from all sources, including the most recent sources such as Blu-ray and advanced HD game consoles. The signal processing is extensively upgraded to support this much higher signal quality and resolution. It produces brilliant flicker-free progressive scan pictures with superb brightness and colours. Perfect Pixel HD Engine offers the unique combination of ultimate sharpness, natural detail, vivid colours and smooth natural motion on all qualities of HD, standard TV signals and multimedia content, for high-definition displays. Each pixel of the incoming picture is enhanced to better match the surrounding pixels, resulting in a more natural picture. Artefacts and noise in all sources from multimedia to standard TV and also in highly compressed HD content are detected and reduced, ensuring that the picture is clean and razor sharp.